As the 2014 holiday shopping season draws ever closer, it makes sense that you’ll be looking for some great gift ideas and budget-friendly tech. Problem is, when it comes to most wearables – especially smartwatches – they can be pretty tough on your wallet. It doesn’t have to be that way, however at least when it comes to fitness trackers. 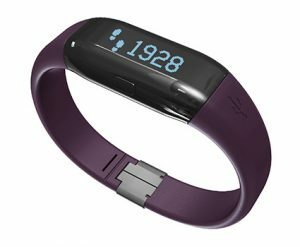 If you don’t want to spend lots of money nabbing a decent fitness tracker then you’ve come to the right place. We’ve scoured the market to put together a list of the best budget fitness trackers that are less than $100. Sometimes, you just want to get your hands on a device that offers exactly the type of features and functionality you’re looking for. The bells and whistles are great, but they also bring a hefty price hike along for the ride. Instead of picking the best of the best, we took some time to find the best wallet-friendly, budget fitness trackers that are currently available. Point being, it doesn’t matter which of these you pick up for yourself – or someone else – they will all get the job done. 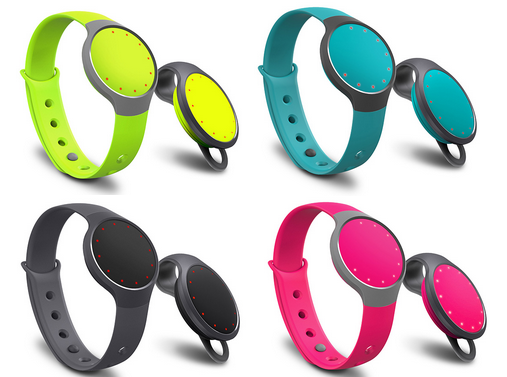 The Misfit Flash is the sister model of the original Misfit Shine. If you’re not familiar with it, it’s essentially a small clip-on device that allows you to track a whole slew of personal fitness data. At first glance it might seem like this is not really your average wearable, but don’t worry it comes with a wrist strap so you can wear it like a watch. The Flash includes support for sleep tracking, and it can also count your steps – similar to a pedometer. It will detect when you’re biking, swimming or walking based on your current activity. Of course, all the usual fitness tracking support is there too such as calories burned, distance traveled, and more. 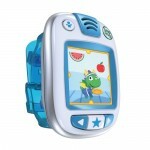 It’s available in several different colors, and comes with a battery that lasts for about six months. When the battery dies you can easily replace it with another, which you can find at any retail or watch hardware store. Isn’t that a breath of fresh air? It synchronizes data with a compatible smartphone app, that can be installed on Android (4.3+) and iOS (4S+) handsets. As for the difference between the Flash and the Shine, it’s pretty subtle. The Flash has a plastic body instead of aluminum, and is about half the price. The best part is that you can pick one up for about $50. What are you waiting for? Alright, so we’ll admit the Xiami Mi Band isn’t the most attractive device on this list, but it gets the job done and that counts for something. 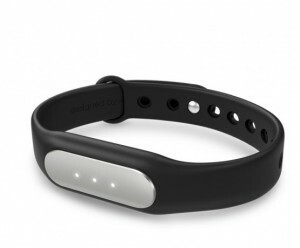 It can track calories burned, steps taken, sleep patterns and more. A rechargeable battery lasts for about a month between charges, which means you don’t have to worry about charging it every night – like your smartphone. If you’re interested, you can buy it from Xiaomi’s shop for just $34.99 (at the time of writing this it was discounted to $24.99, although it’s likely that price is a timed exclusive). No other brand on this list is so widely known for its fitness tracking devices as Fitbit. The Fitbit Zip is actually one’s of the company’s cheapest and least capable devices, but it will do exactly what you need it to. It can measure steps taken, distance traveled, calories burned and more. It also synchronizes data automatically and wirelessly to a computer or smartphone, once you’re done your workout. The battery is replaceable, and will last you for about six months. Worried about a premium price because of the brand name? Don’t be. 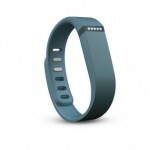 The Zip is only $59.95 through Fitbit’s official store. Keep in mind, you can probably find these devices for cheaper through alternate online retailers such as Amazon. Here’s another device that looks a little funny, but hopefully you’ve learned by now not to judge a book by its cover. 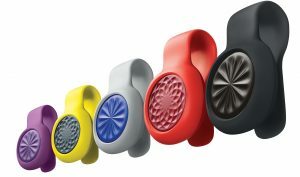 The Fitbug Orb is remarkably light, and can be worn as either a clip-on device – like the Misfit Flash – or around your wrist. In addition, it comes in three different colors: black, white or pink. 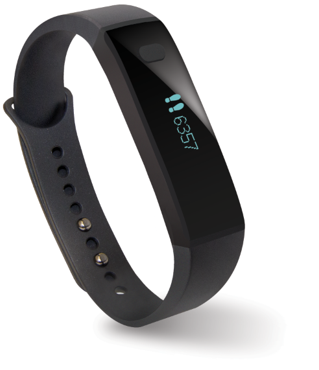 It will track calories burned, steps taken, distance traveled, sleep patterns and more. The Orb even has a unique diet and calorie intake tracker through its companion app. 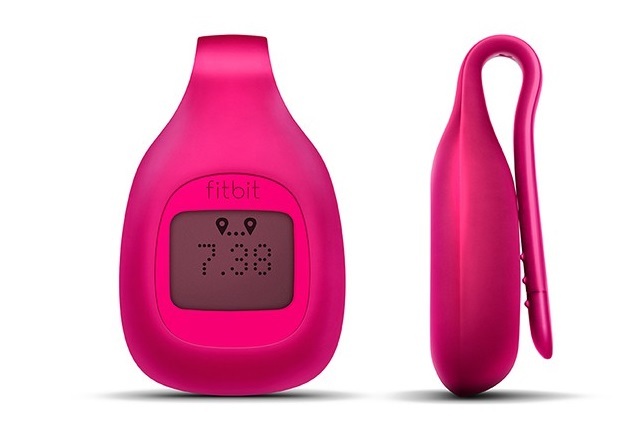 The Orb is available for $50 on Amazon, or £49.95 ($80 USD) through Fitbug’s official store. The Archos activity tracker actually resembles the Razer Nabu a little bit, except it’s a much thicker device. 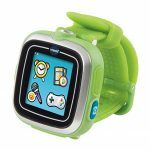 It does include an LED display for basic information and notifications, which is always a plus. 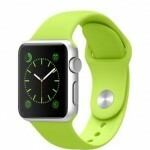 It’s comprised of plastic and rubber materials, and should fit almost any size wrist with ease. As for trackable information, you can monitor calories burned, steps taken, and distance covered. Unfortunately, there’s no sleep pattern or heart rate monitoring support. It includes a rechargeable battery that will last for seven days on a full charge. A companion app allows the device to synchronize data to Android and iOS handsets. If you’re wondering, I don’t see mention of smartwatch features – so don’t expect to receive texts, messages and more on it. The Archos Activity Tracker is exclusively a fitness monitoring device. It’s available for £49.99 ($80) through Archos, or $74.99 through Amazon. The Pivotal Living fitness band looks similar to the original Fitbit devices. The big difference is that this tracker is essentially free, well… sort of. The way it works is you pay a $12 annual subscription fee to access the fitness tracking app. Once your membership is active, you’ll be shipped a Pivotal Living tracker for free. If you cancel your subscription at any time the device becomes useless, but $12 a year isn’t bad at all. This device is great for folks who want to test drive a fitness tracker before spending a little more money on one. It will work just fine for anyone looking to track basic data such as calories burned, steps taken, distance traveled and sleep patterns. Jawbone is another brand known for their exceptional fitness tracking devices thanks to the UP series. The UP MOVE is actually one of the newest budget fitness trackers; it launched at the same time as the more functional UP3. Similar to the Misfit Flash, the UP MOVE will clip-on to your person and track all the necessary data which gets transmitted to a compatible smartphone app. It can track steps taken, calories burned, distance traveled and even sleep patterns – though admittedly it might be difficult keeping this attached to you at night while you sleep especially if you toss and turn a lot. There are several different colors available ranging from purple, to red and black. As for the price, it’s only going to set you back $49.99. As always, this is not a comprehensive list which means there are plenty of other budget fitness trackers out there if you take some time to look. To help you out a bit more, here’s a list of some of the runner-ups that didn’t make this list.